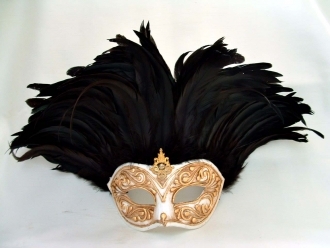 The macrame style masks have an engraved bejeweled look that makes you look and feel like a million dollars – there’s nothing more elegant and the handiwork and craftsmanship really shines through. 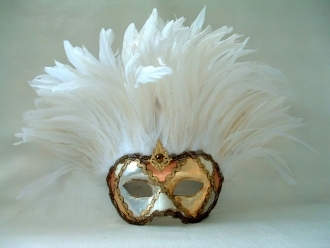 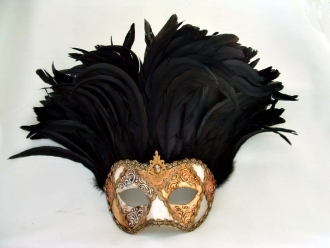 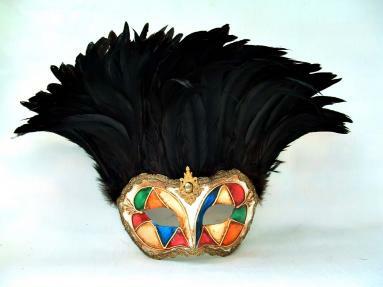 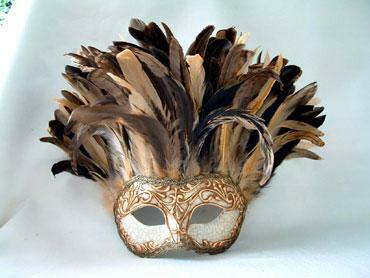 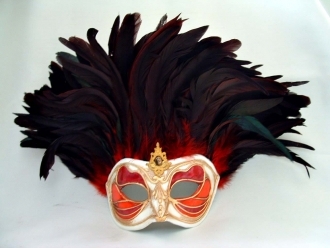 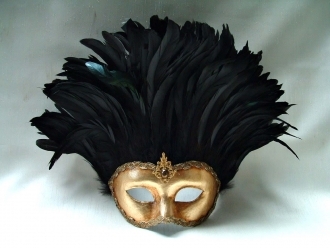 The plumes are graceful and add a lovely touch to the way you feel about your Inca and American mask. 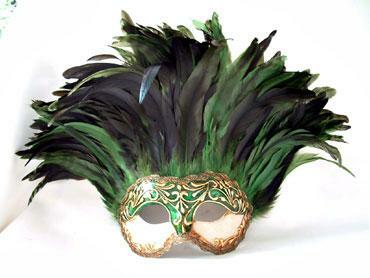 If you’re looking for showstoppers, look no further. 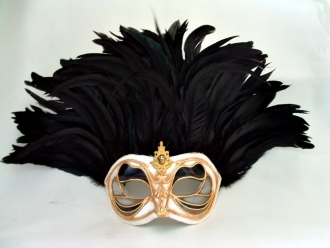 No one will be able to resist the beauty, elegance and detail of an Inca and American Venetian Mask. 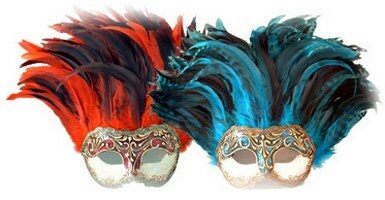 Take a look at our great selection and order yours today.